Please note: Must ship to law enforcement agency address. Click CT Armor for details. SPEED PLATES are the ultimate in lightweight armor protection against special threat rounds. 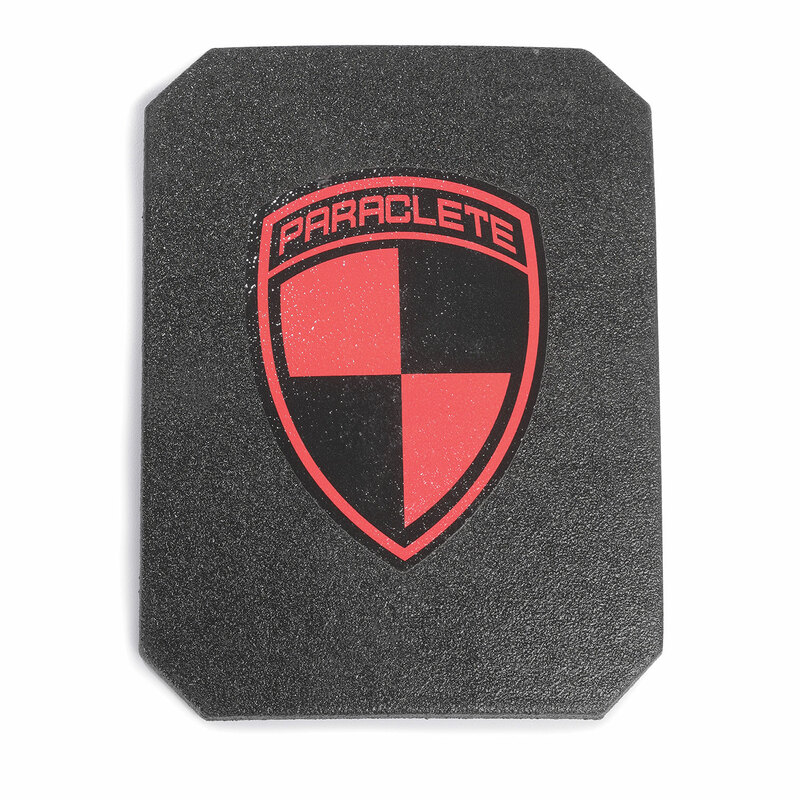 Designed to be worn in the chest pocket of our vests, SPEED PLATES are ultra thin and weigh only two pounds or less. These SPEED PLATES feature 100% polyethylene construction to be inserted into concealable body armor, is special threat tested to the NIJ 0108.01 standard and is available in Male and Female (BY515) designs. There are no reviews for this product at the moment.